Joli Sanders, a native of Houston, made Oklahoma City her home in 1995 after graduating from University of Texas in Austin, with a Bachelor of Arts in Psychology. 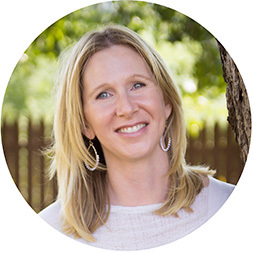 She began post-graduate work in Interior Design at The University of Central Oklahoma and became a certified interior designer. Joli was drawn to the interconnectedness of design & the psychology behind how environments impact people. Joli practiced commercial interior design in Oklahoma City for 11 years, primarily for VanStavern Design Group. She currently works in the design field as a sales consultant. Joli’s desire to work with the local community in a meaningful way, and help people who are at a critical point in life, combined with the training & skills of a designer have led her to establish Focus on Home. Our success stems from our volunteers who spend countless hours of their busy lives to ensure others will have a safe place to call home. We would like to extend a special thanks to those volunteers who use their talents to contribute to our organization. We couldn’t do it without you! 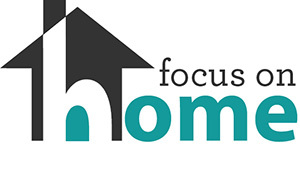 Consider donating your gently used furniture to Focus on Home! We will even do the heavy lifting for you! Working with other community agencies, Focus On Home supports deserving families in need by providing gently used, donated furniture and household necessities. Focus On Home provides the furniture items that each family needs, but the program goes far beyond filling furniture gaps. 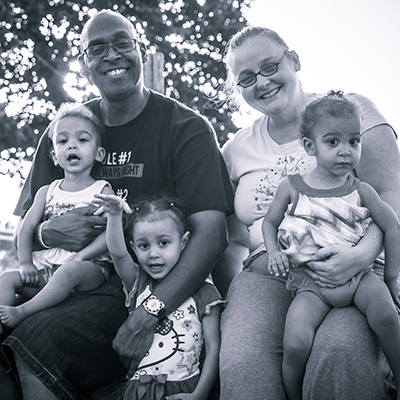 We help families create comfortable homes where they can live, love and grow strong, allowing parents to devote their time and resources into creating positive futures for their children. Copyright 2019 Focus on Home - All Rights Res.